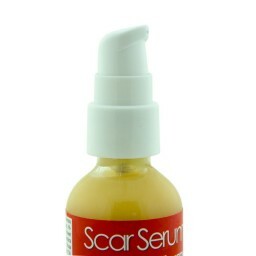 Scar Cream BY Faceorganics LLC On AMAZON After An Intensive Two Week Cycle Of Use, Skin Will Appear Noticeably Smoother, Refined, And Rejuvenated. 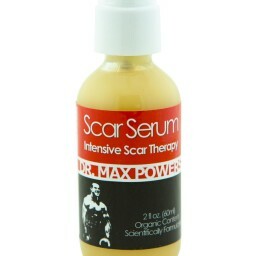 You Will Also Notice That Dullness And Dryness Are Minimized, Skin Appears Nourished And Youthful. Fewer Wrinkles, Less Dark Spots, And Vibrancy Re-appear.